Let me tell you about the raft of distractions I have been faced with in recent days. Firstly – the young and gorgeous Abby decided to go south to the Marlborough Sounds with her grandmother. Fabulous, yes? YAY for me – distraction free writing time. Marvellous, I thought, I’m going to crank so much out! But no…. I get distracted by things like Swede’s developing bike helmets that don’t look like helmets. Now why the hell would I ever want to know about that? In normal every life I really couldn’t care less about helmets – but now that I’m doing NaNoWriMo – suddenly everything is just so damn interesting. Oh, and then there was this: I was trying to character profile a hot Mexican footballer for a character that I’m about to write – and the next minute – I discover that I have been surfing hit footballers for like half an hour when I should have been writing. Okay… this guy Carlos Bocanegra technically plays for the US, but he’s from Latino descent – so it kinda counts.. right? 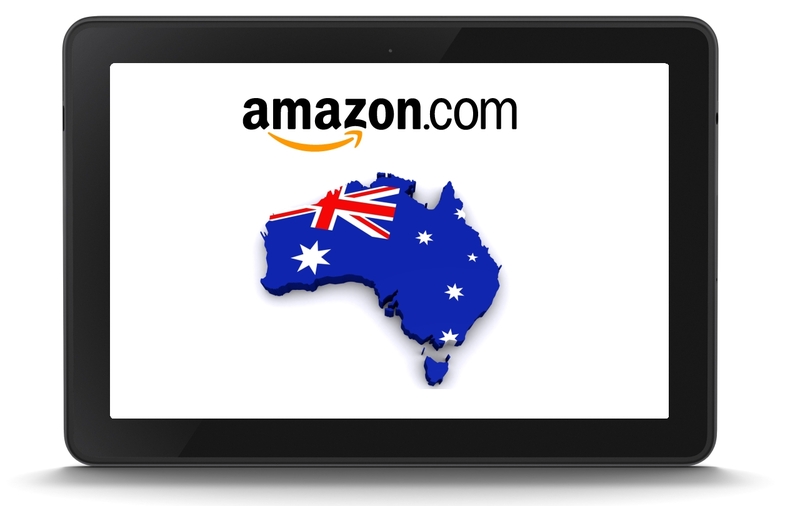 Then there is all the hype about Amazon opening its doors to the Aussie Market today, without any announcements at all. It’s got the literary world buzzing…. Good for us Kiwi Writers though, right? I hope so. And then – of course, I am competing in NaNoWriMo with this Dark Horse – and working at almost neck-breaking speed through all these distractions to make sure I don’t lag behind too much. And I need to CONSTANTLY keep an eye on things with all that. And then I also discovered this amazing track that has been keeping my ideas amping and flowing – but little writing is actually happening when I listen to it. And then I thought that I should probably write a blog post – so I did. That made me laugh! Good going with the word count though. Through these interesting distractions, you are getting through it! Mmm.. The footballer is cute! LOL – Pleased you had a giggle. And yes! That footballer is hot. No wonder I lost track on half an hour. 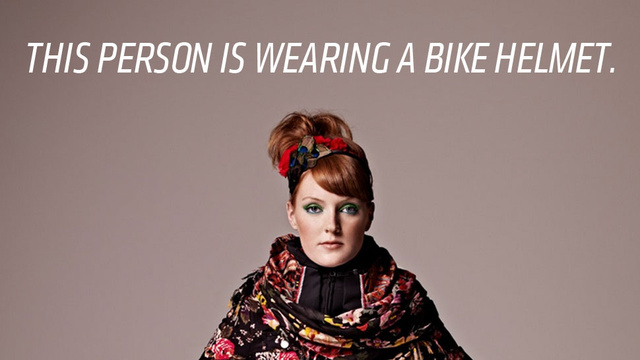 Ok, so I reckon you get a free procrastination credit for the bike helmet. That’s tool cool for school. Dark Horse: Takes one to know one, right? And yeah – the helmets were very cool. What? You didn’t like the hot soccer player? Pfft! Well next time I’m researching women’s beach volleyball – you’ll be the first to know! You never know when I might just one day need something like that. Oh, and OCD me has returned: I checked out the Amazon AU thing today as well. Major benefit for indies is finally getting your royalties wired to your account in actual Earth dollars. No more trucking down to the bank at lunchtime! Yay. I’m not sure if it’s great from a content perspective yet vs. just using the US site. I’d like a few more lab rats to go through that maze first. I don’t fear change, I fear being unable to change back. Yeah, I agree with you on that one. I’m sticking with the US first, and I’m going to watch closely at what progress happens with Aussie. Getting paid directly is a HUGE bonus, instead of periodically.